Mediterranean and vegetarian diets can be practised for losing weight. A recent study involved 107 overweight participants observed for six months whose health conditions are monitored following a certain nutritional pattern as suggested by doctors. On analysis, both the diets are found to be effective for weight loss and fat reduction. About 1.88 kg was lost by participants who followed a vegetarian diet and 1.77 kg by those who took the Mediterranean diet. The study finds that vegetarian diet reduced bad (LDL) cholesterol while Mediterranean diet reduced fatty acid levels in the human body. In addition to this, heart-related risk factors can be reduced, according to researchers. 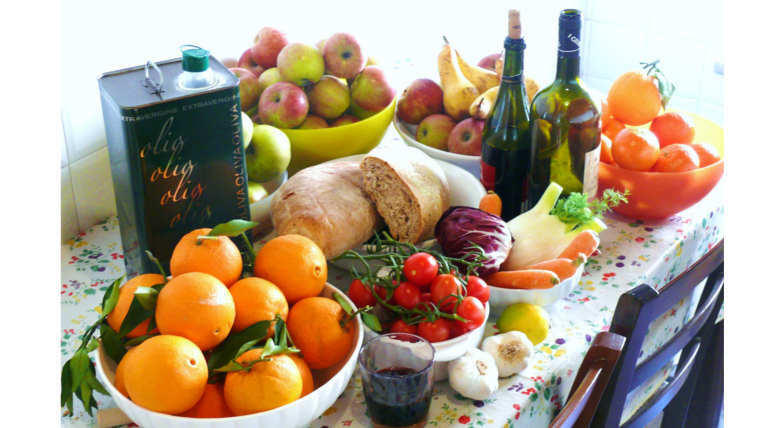 Mediterranean diet is considered as one of the world's healthiest and it is a type of traditional diet followed in Mediterranean countries like Greece, Portugal, Spain etc., characterized by a high consumption of plant-based foods, such as fruits and vegetables, whole grains, legumes, nuts, cereals and moderate protein-rich foods, olive oil, red wine. Previous studies show that depression can be reduced by avoiding poor diet and taking the Mediterranean diet. A person needs to have control over the consumption of non-vegetarian while following this diet. this involves limiting red meat to a few times in a month, eating fish at least twice a week, avoiding butter, salty foods. A cost-effective solution has been suggested by a new research team in Australia that stated that intake of a healthy diet will reduce the depression and improve the mental health of a patient. The research outcome was published in the country's reputed health journal.